Rhino News, etc. : Are you ready for the Super Bowl? The next generation of the football helmet is here. 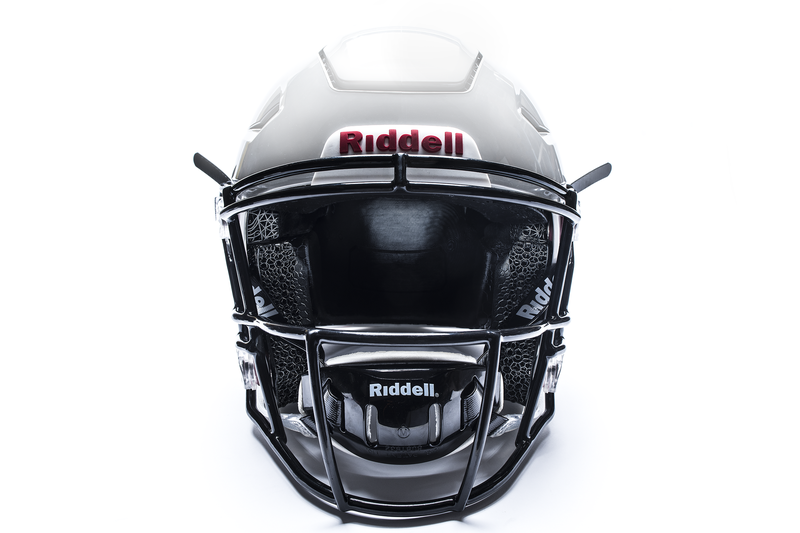 Carbon technology is the key to the next generation of the football helmet coming from Riddell Diamond Technology. Using generative algorithms, 3D scanning, advanced materials, and 3D printing, a new era of head protection is here. Very cool. Great to see Rhino being used in such mainstream and wide scale use.